Liberty Radio reaches out to everyone, no matter their age, race, occupation, or beliefs. It aims to help people progress in their lives. Our presenters are encouraging, supportive, and easy to relate to, broadcasting appropriate and relevant content to connect with its listeners. Alongside our shows, we also play positive and uplifting songs with our Top Ten of the Week and Universal Hits. Liberty Radio is created to emotionally connect and inspire its listeners. 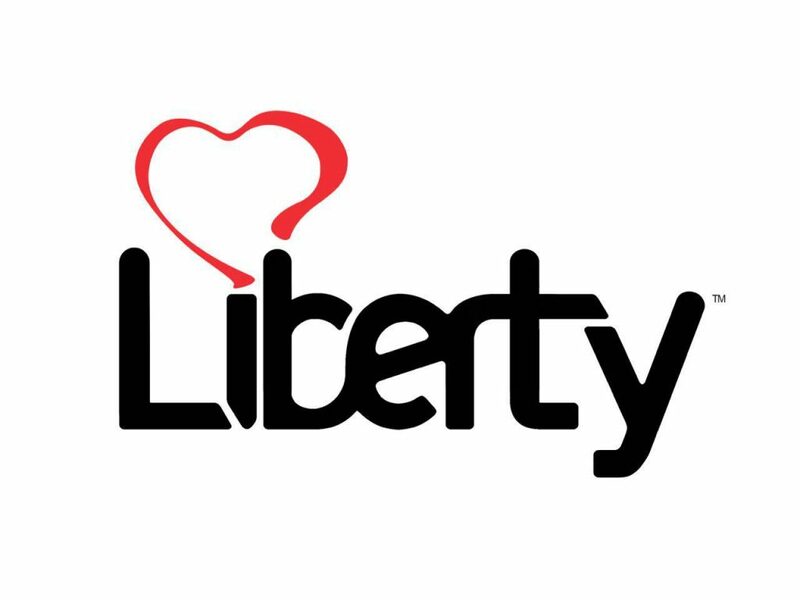 Many people feel as though they have no one to turn to, which is why Liberty Radio aims to be there to support and guide those in need. 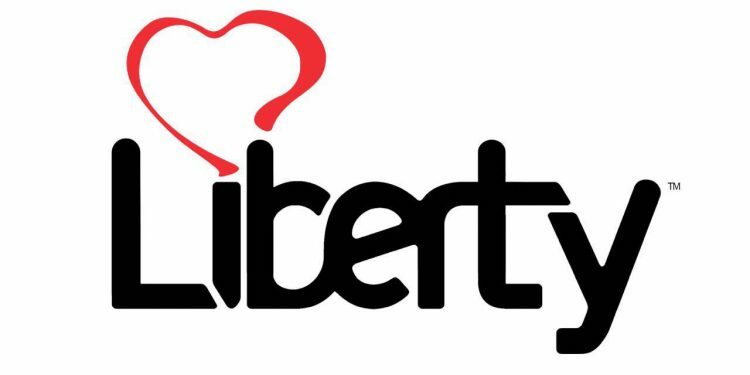 You can listen to Liberty Radio online or on Sky channel 0186.